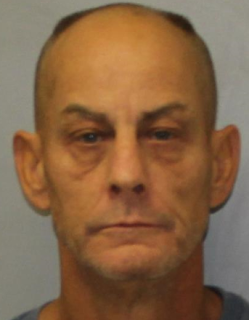 A 52-year-old Batavia man was charged with DWAI-Drugs and Unlawful Possession of Marijuana on September 15, 2018 following a routine traffic stop. According to New York State Troopers, during a traffic stop on NY State Route 246 in the village of Perry, officers detected an odor of Marijuana coming from Kevin M. Fossum while being interviewed. Troopers administered SFST and subsequently arrested Fossum. He was taken to SP Warsaw for processing and was issued an appearance ticket returnable to the village of Perry Court. Fossum was turned over to a sober third party.